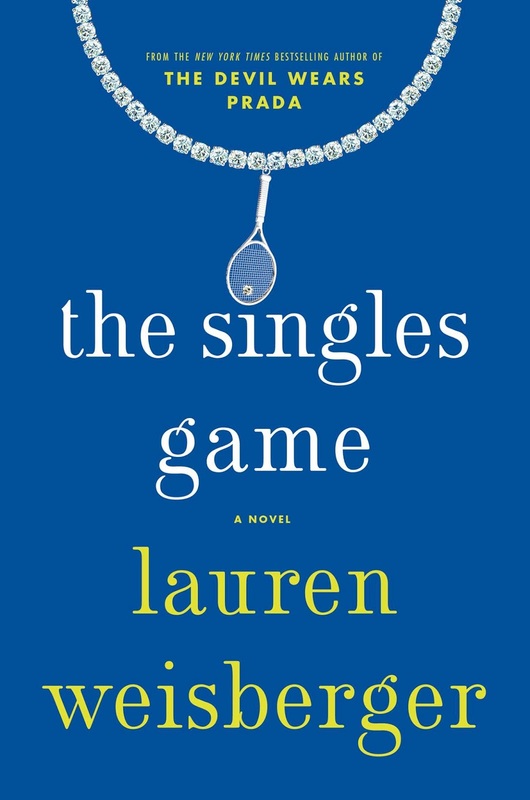 I'm currently in a whirlwind love affair with suspense novels, but right before it started I listened to a great book called "The Singles Game". It was a super light read/quick listen and it really kept my attention. 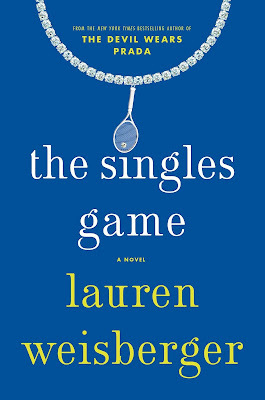 The plot centers around Charlie, a pro tennis player, who lives 50 out of 52 weeks of the year on the road. She's not a huge, famous player but should be. She wants to be, but feels limited in her personality, sport, and most importantly: her coach. A huge mishap happens at a major tournament and it sends Charlie's life into a tailspin, and the true story begins. The book was really entertaining, had multiple subplots, and even though the storyline was a little cheesy, there were quite a few surprises along the way. It wasn't suspenseful but I was excited to see how Charlie handled everything thrown at her, and how each characters' stories turned out. It was a little anti climatic toward the end, but all in all everything was in it's place. What I most enjoyed about the book? Tennis! There was a huge focus on tennis and it's not a sport that I'm very familiar with. It was so interesting to read about it and learn more about an unknown sport. It borderline made me want to take up tennis as a hobby! You don't need a knowledge of tennis to understand the book, but it would definitely make things a little more interesting and you may even like it more. All in all, this was a really great book. It was a typical chick-lit type of book, an easy beach read, but also entertaining. It wasn't the typical happy ending, but it wasn't a total let down. What was a surprisingly good book you've read recently? Give me suggestions in the comments! You can also always find my latest reads on my Goodreads page!